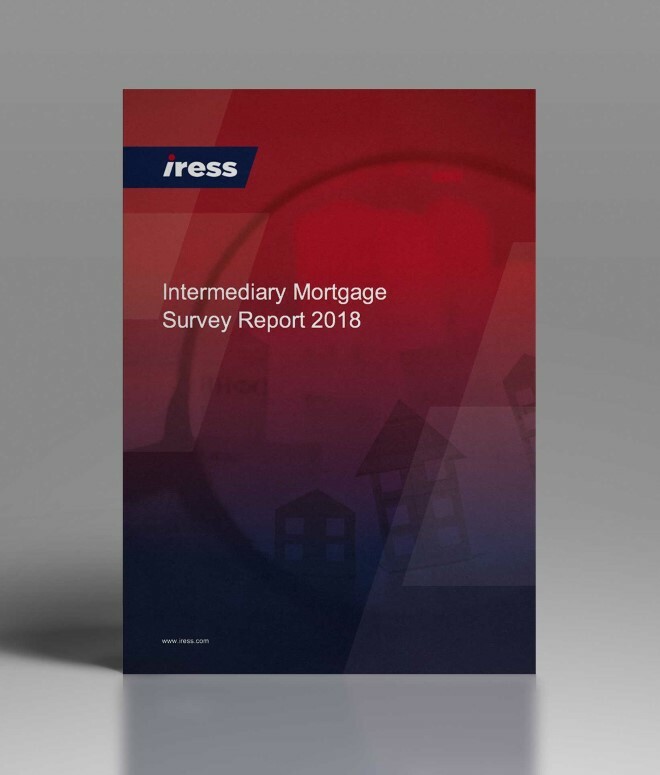 The annual IRESS Intermediary Mortgage Survey is now open and we'd love to hear your opinions on lender technology. Your feedback is invaluable and this anonymised market summary gives insight into your experiences of lender technology, helping drive innovation and best practice. *For UK mortgage intermediaries only, terms and conditions apply. We appreciate that your time is valuable, so as an additional thank you, all participants will receive a free copy of the 2019 Intermediary Mortgage Survey report.